We provide rock solid hosting and offer fast and reliable Linux VPS and Window VPS servers with top-notch support. 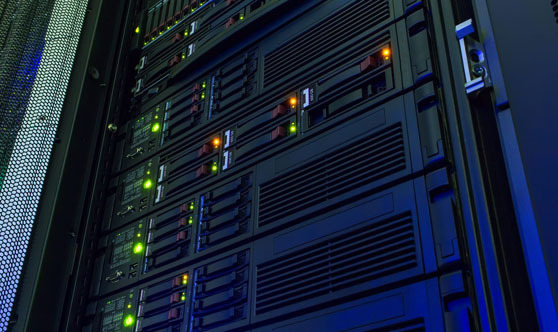 We’ve partnered with a privately held web hosting company based in the Minneapolis area. The team offers high quality service at a reasonable cost, which gets passed on to our customers.